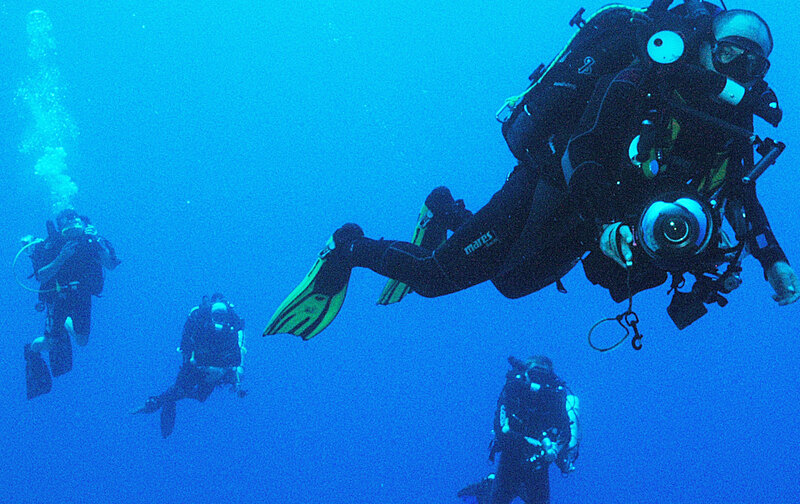 With Dennis Wigg you can work through the BSAC Instructor grades up to Advanced Instructor. On combined events (both in the UK and abroad) you can complete the courses and exams for Open Water Instructor in 5 days. On combined events (both in the UK and abroad) you can complete the course and exam for Advanced Instructor in 5 days. Only need certain elements for these qualifications? Call me and I can often tailor something for you. Dates are flexible, it’s best to contact me by email or phone and we can work out dates to suit.